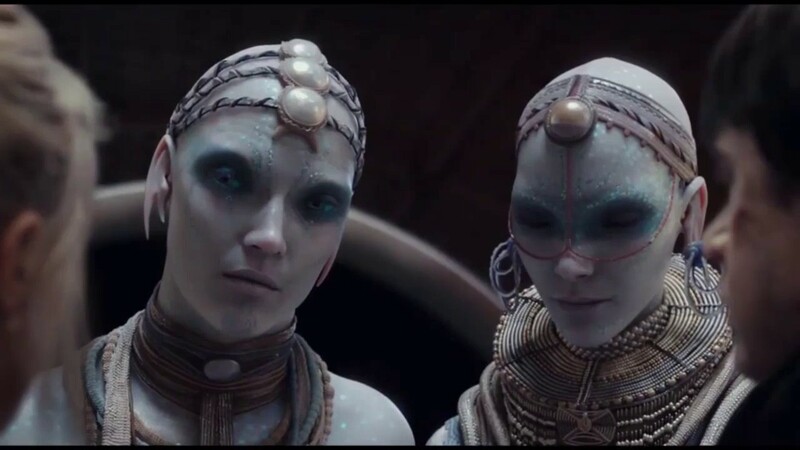 Agents Valerian and Laureline undergo and dangerous mission to save Alpha as STX Entertainment and Europa release the newest trailer for Luc Besson’s sci-fi adventure Valerian (or its full title Valerian and the City of a Thousand Planets). View trailer below. I’m actually really excited to see this movie. While this “final trailer” is relatively short (in comparison to previous ones), it does show a few new scenes, showcasing the various creatures and landscapes of Alpha that both Valerian and Laureline must traverse through. It will be very interesting to see how this movie gets received by critics and moviegoers as i have a feeling that it be either a success or a flop at the box office. Personally, I hope it’s not the latter one. Let’s hope that this movie reaches for the stars. Same here. I’m one of the few that was quite charmed by all the trailers. It looks like a really cool popcorn flick to me. Can’t wait to see it! Yeah, I agree. I can’t wait to see this movie. Hope it’s good. Is that Gangster’s Paradise I hear? Def looking forward to this one as well. Haha…I don’t think it is, but it sounds somewhat like that. I hope not. I definitely curious to see this movie. However, this is a type of movie that could go either way.